Mark leads ENGEO’s Rocklin and Reno offices. 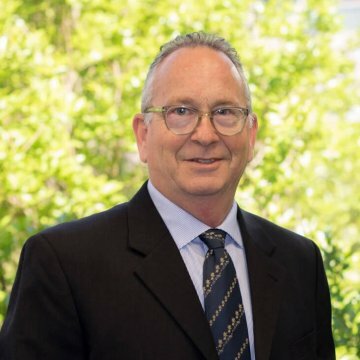 He has directed and managed hundreds of geotechnical investigations for public sector, residential, and commercial projects throughout Northern California and Nevada. Mark has significant experience with complex soil conditions including expansive soils, organic deposits, and difficult geologic conditions. His geotechnical expertise includes design and analysis of both shallow and deep foundations for complex projects, including shallow footings, standard and post-tension mat foundations, steel and concrete driven piles, and large-diameter drilled shafts. Mark is a musician who enjoys singing, playing guitar, keyboards, and harmonica. You may find him playing in one of several bands, including The Republicrats (we don’t take sides), Custom Neon, and The Alements.